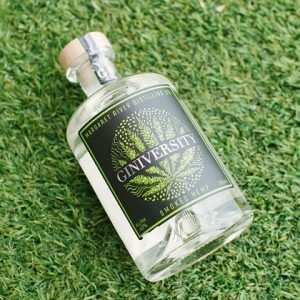 Developed in collaboration with the Margaret River Hemp Co, this handcrafted and delicately smoked gin is made using locally grown organic hemp hearts. The smoking process adds a level of complexity and when blended with carefully selected botanicals, creates a truly contemporary style of Gin. While Juniper anchors the gin, the creamy nutty hemp heart envelopes the tongue and lingers long after the smoke has disappeared. Pronounced flavours include: Juniper, Toasted Sesame, Sweet Orange, and subtle Nut, over a tantalising Smokey foundation. Mixology: One part gin to two parts high quality tonic is recommended. Pour the gin over ice and top with tonic. Garnish with white grapefruit, chilli and a bay leaf.